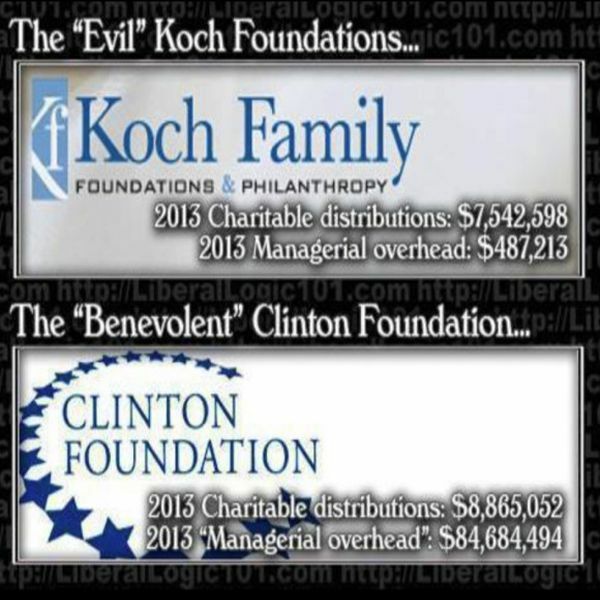 The “Evil” Koch Brothers give roughly the same amount of money to charity as the “Benevolent” Clinton Foundation, but the key difference is that the managerial overhead of the Clintons’ pet project is more than 150 times greater than the Kochs’. It was also recently announced that the US State Department has absolutely no interest in investigating undisclosed donations to the Clinton Foundation because, apparently, the Clintons deserve our unflinching trust and esteem. The State Department said Thursday it has no plans to review previously undisclosed donations to a branch of the Clinton Foundation that some say raise questions about potential conflicts of interest during former Secretary of State Hillary Rodham Clinton’s time in office. Department spokesman Jeff Rathke said the contributions in question, made to the Clinton Health Access Initiative by private donors, would not have been reviewed even if they had all been disclosed under the terms of ethics agreements Clinton signed before she took office. 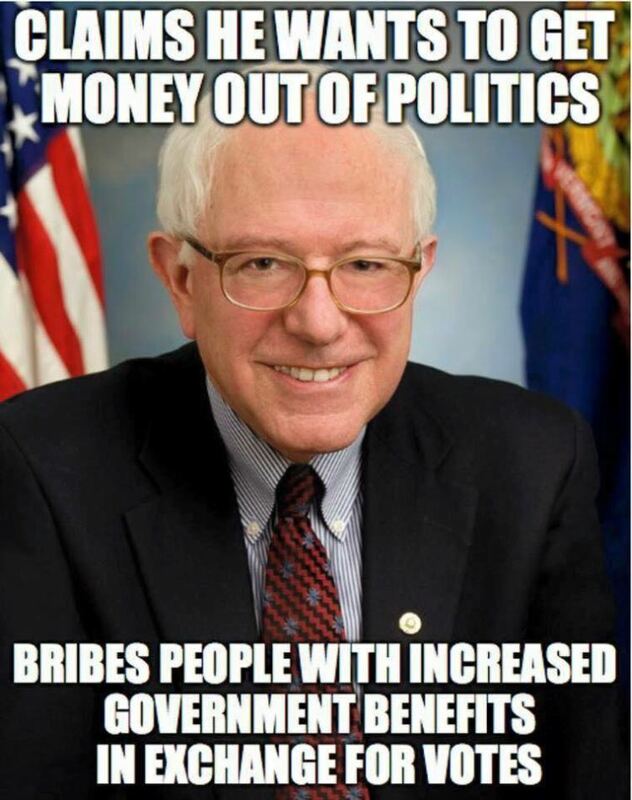 That’s because only donations to the foundation from foreign governments or speaking fees for former President Bill Clinton were subject to vetting. The agreements did require that private donations be made public and the health initiative has acknowledged it did not do so in all cases. Rathke said the State Department welcomes the steps the foundation and its arms are now taking to address the issue and won’t pursue the matter. “The State Department has not and does not intend to initiate a formal review, or to make a retroactive judgment about items that were not submitted during Secretary Clinton’s tenure,” Rathke told reporters, rejecting suggestions that the undisclosed donations might raise ethics red flags.